- Welcome to my newsletter - with information and inspiration for your soul to live from the truth of who you are - Enlightenment, Awakening- receiving and integrating your beautiful gifts and to stand in your power and soulfullness! - I am sitting at one of my favorite coffee places in Sthlm/with beautiful Italian souls. It is a HOT day, as has this summer been. I have been having sessions almost everyday this summer, I´ve been taking some days off, and just relaxing, by my favorite lake, swimming - where I receive what my body and soul needs to be refilled. - This Autumn : when you book 2 sessions /prepaid receive 10% discount. I am introducing One new light initiation and again the beautiful enlightened reiki symbol in this newsletter. - you are warmly Welcome to receive reiki healing with the intention to stay and hold your aura this autumn/winter period. Welcome to A beautiful one hour session ( distant or in person ) with Initiation of White sacred light, Blue Fire and Violet fire - Receive with your intention and an opening prayer. När jag tog emot Violetta flamman & Divine White light initeringen så kände jag min själ, kände mig som en gudinna, en stark närvaro och glädje, att skratta i nuet och att jag bara strålade och skapade glädje kring mig. Jag manifesterade så mycket fint och närvaron var vacker. Tack!" 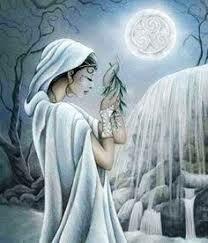 "When I received the Violet flame & Divine White light initiation, I felt my soul, and I felt like a goddess, a strong presence and joy, laughing in the moment, and just radiating and creating joy all around me. I manifested so much beauty and the presence was beautiful. Thanks!" 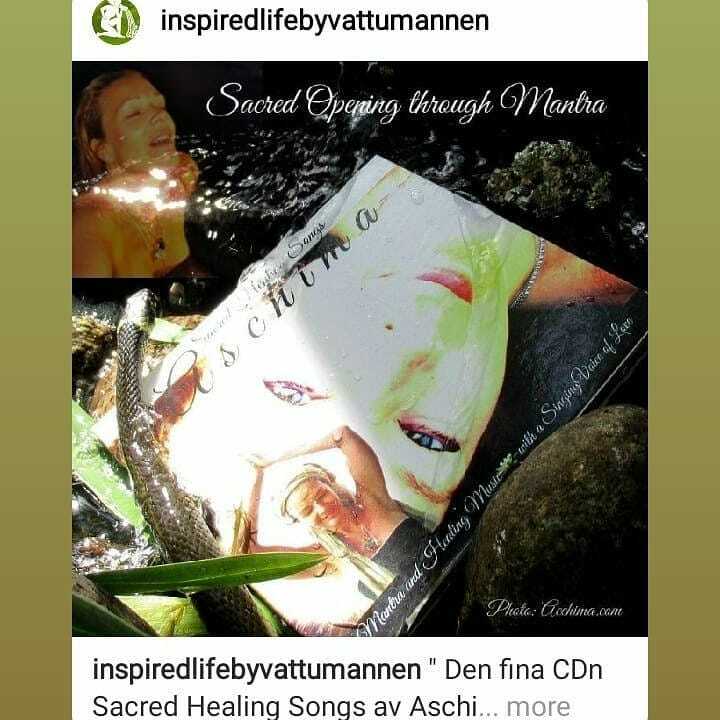 - Do you work with Meditation, Healing, Yoga or Free dancing- other spiritual work and want to co work together with me by selling forward the CD sacred Healing Songs. For every sold record your receive 35% of the earnings. "When you trust that you are loved and unique - You do not have to prove you are something, you can allow yourself to BE"